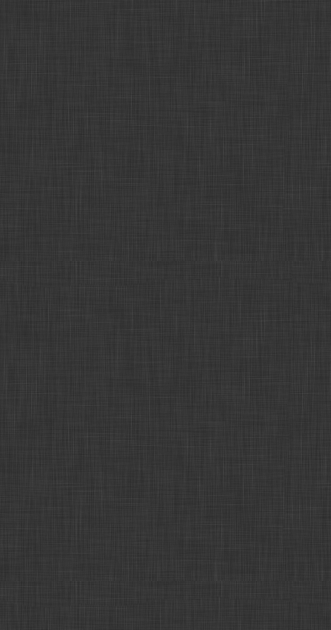 Lire aussi un fichier mis en ligne pr�c�demment.  Fran�ais. 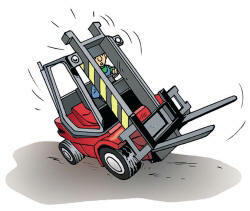 Forklift tips over, crushing operator - Tonneau d'un chariot �l�vateur, cariste bl�ss�. A forklift operator was loading empty totes onto a trailer at night. The loading dock ramp was poorly lit, and the forklift did not have rear lights that could give adequate lighting for travelling in reverse. The operator was backing the forklift down the ramp. Its right wheels went onto a ledge on one side of the ramp, and a difference in elevation developed rapidly between the right and left sides of the forklift. The difference increased as the forklift moved backward. The forklift tipped over and the operator, who was not wearing a seatbelt, was partially ejected from the seat. The operator was trapped between the forklift and the ground, receiving fatal injuries. 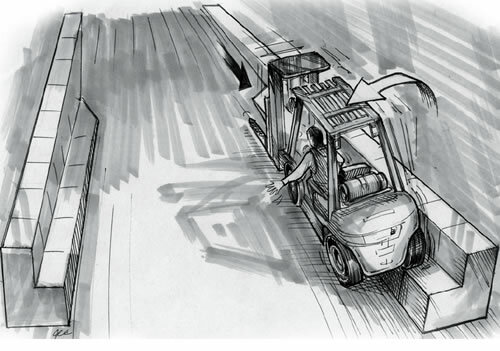 Eliminate forklift tipover hazards wherever practicable. 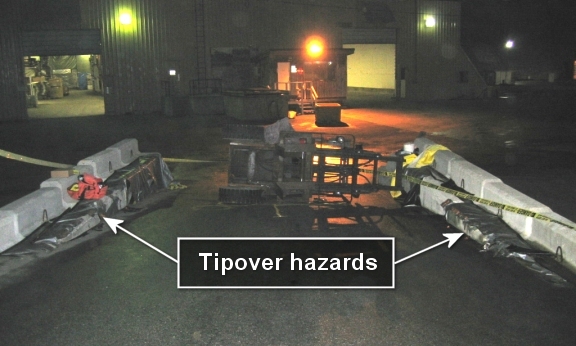 Where tipover hazards cannot be eliminated, implement other methods of ensuring forklifts will not contact the hazards. 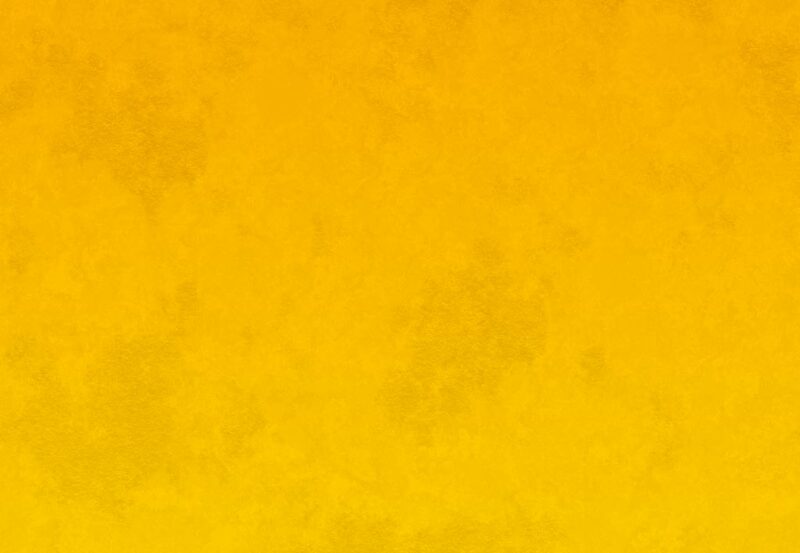 Install the required general lighting in all work areas. Ensure forklifts have the required lights. Train operators to follow the manufacturer's instructions on how to prevent tipovers, and ensure they know how to react in the event of a tipover. 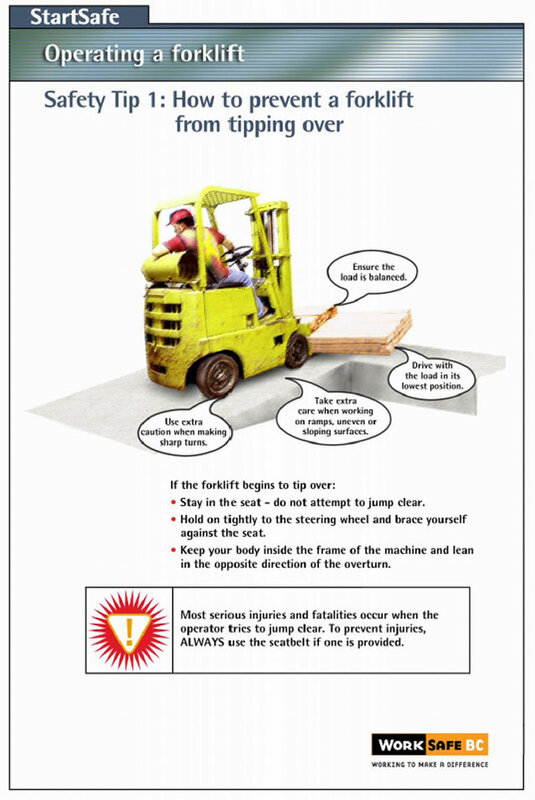 Ensure seatbelts and other operator-protection devices are used if the forklifts were manufactured with them. Consider retrofitting older forklifts with seatbelts or other operator-protection devices. These are designed to reduce the risk of the operator's head and torso being trapped and crushed between the truck and the ground in the event of a tipover. Voir la vid�os Renversement de chariot - Tip Over "Enregistrer la cible sous"
Format Flash Forklift Tip-Over Renversement de chariot Zip complet avec l'executable et les images. Cr�dit: To see a slide show on this incident, visit the web site at www2.worksafebc.com/publications/multimedia/slideshows.asp?ReportID=33841.